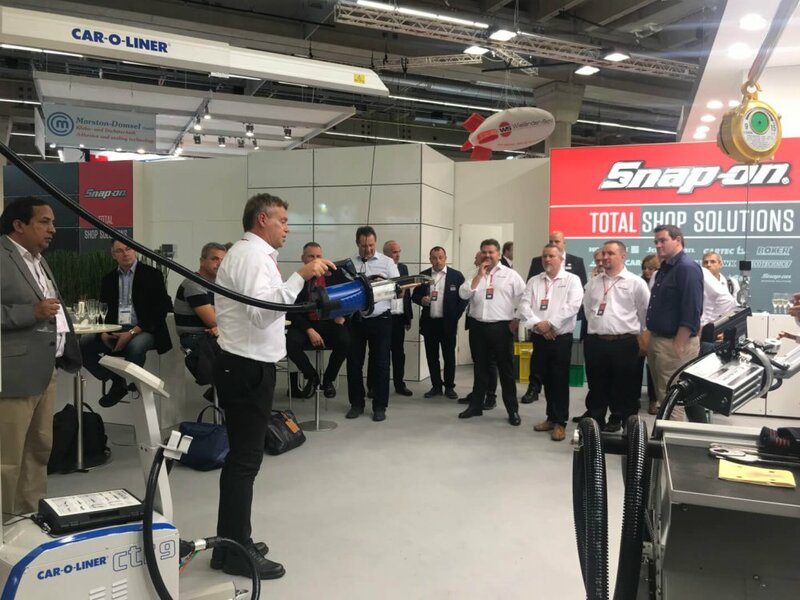 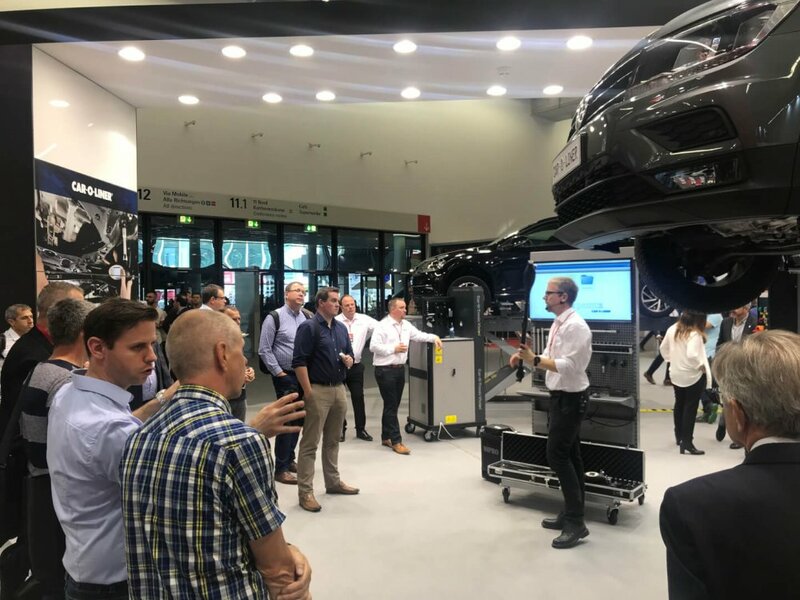 Every even year, Automechanika Frankfurt is the place to get connected with the present and the future of the automotive service sector. 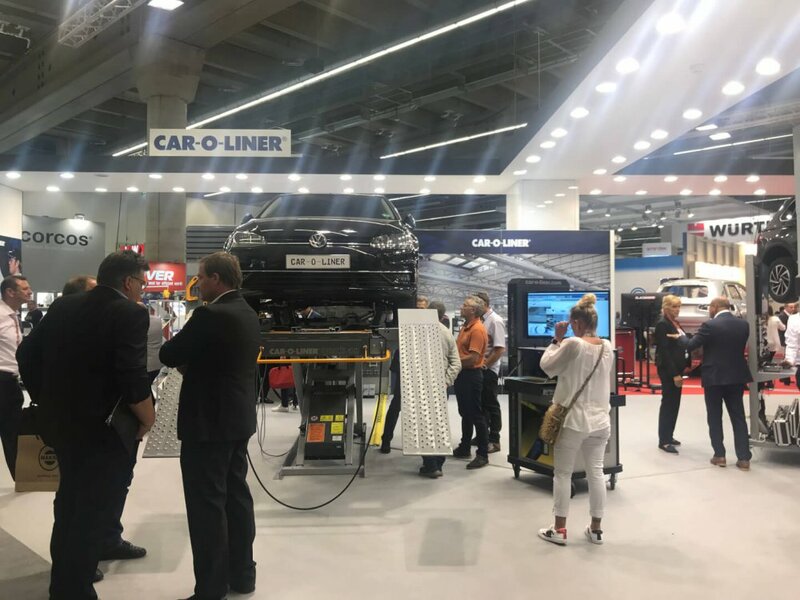 As an international meeting venue for the industry in the maintenance and repair segment, it provides a major platform for innovation, business, interaction and knowledge sharing. 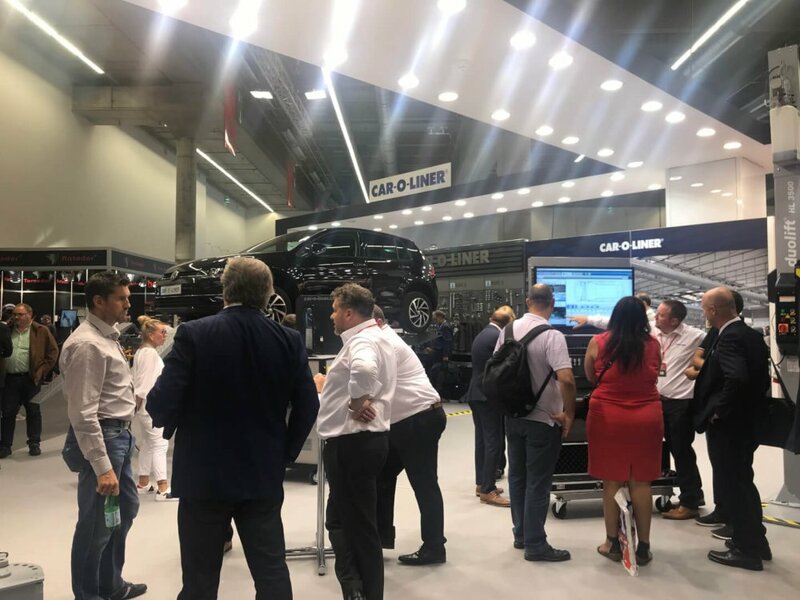 Taking place last week and celebrating its 25th anniversary, the 2018 edition of Automechanika saw a new visitor’s record with more than 136.000 attendees from 181 countries. 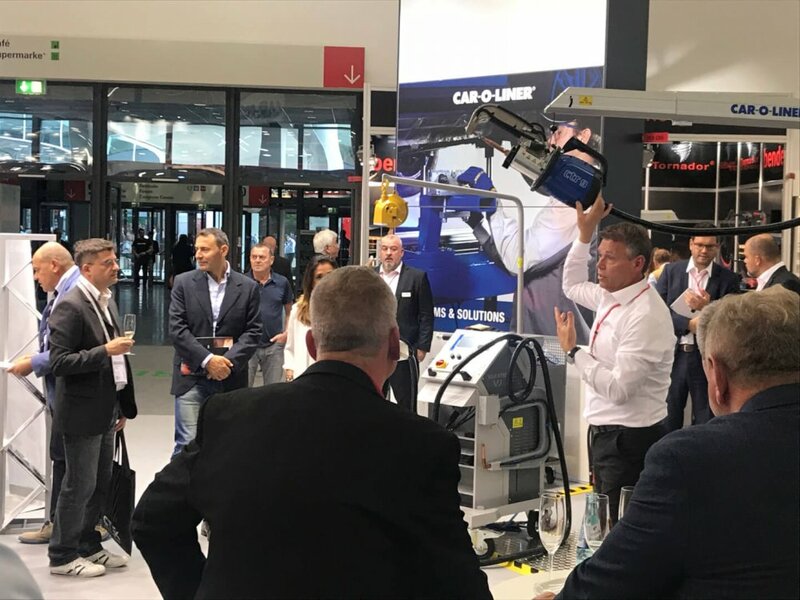 At Car-O-Liner, we contributed to the fireworks with the world premiere of our new ergonomic CTR9 Fully Automatic Spot Welder, which received enthusiastic feedback from the market. 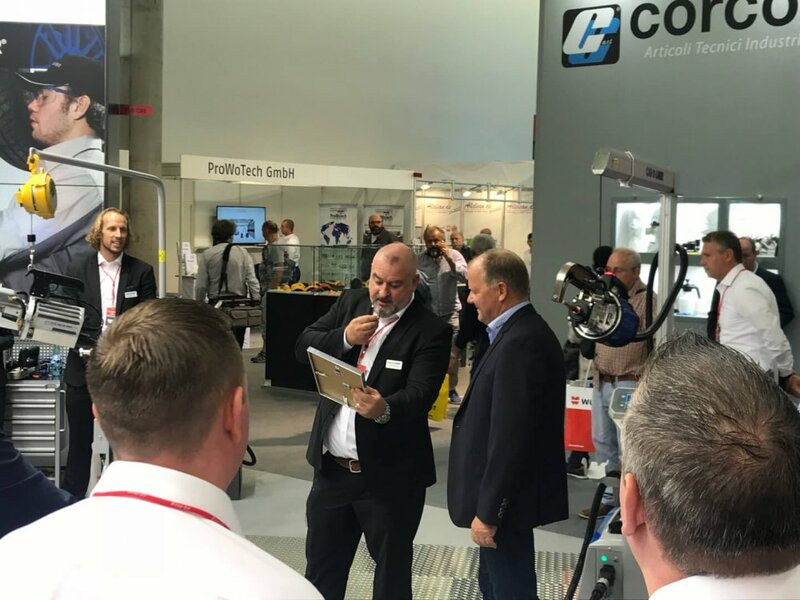 Another focus of interest was the upgraded PointX II mobile measurement system, demonstrating even higher accuracy and getting impressive appraisal from our visitors.